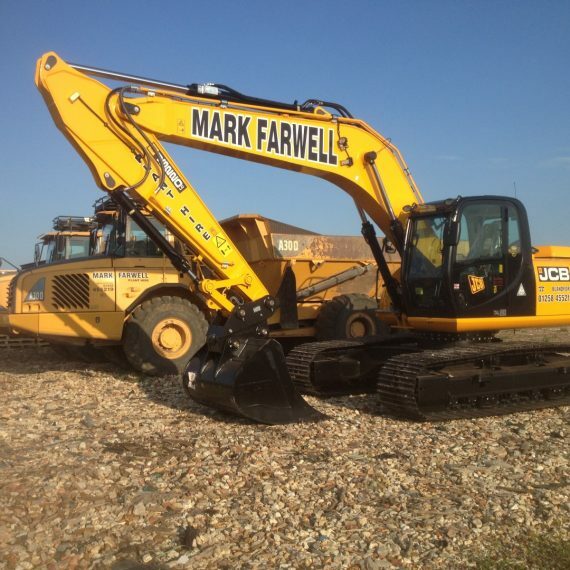 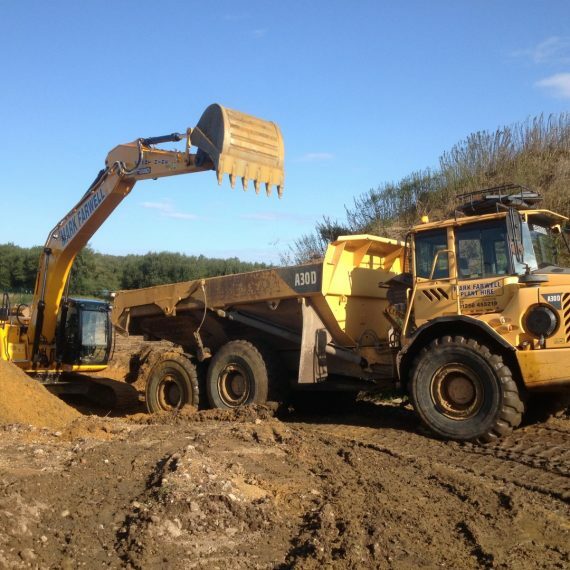 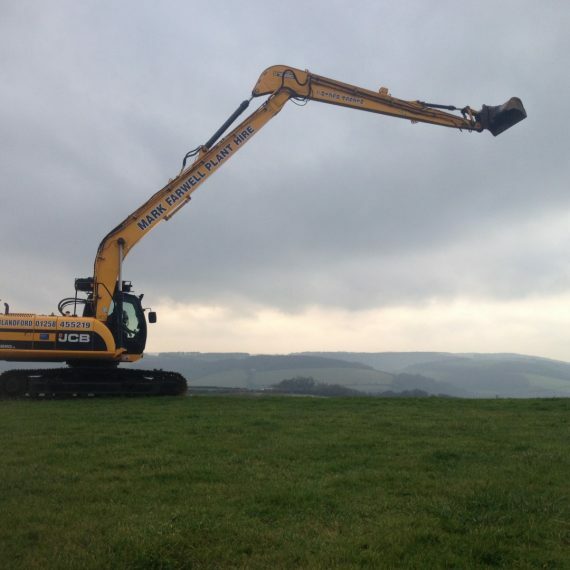 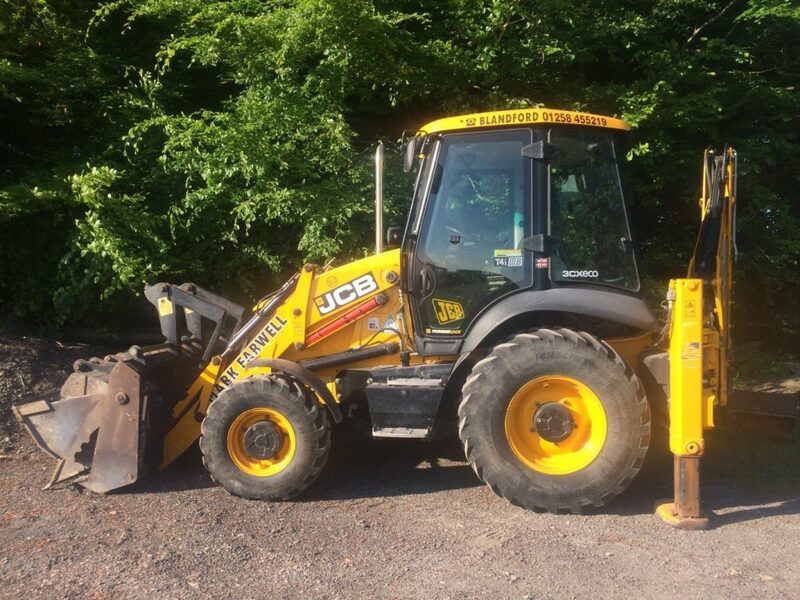 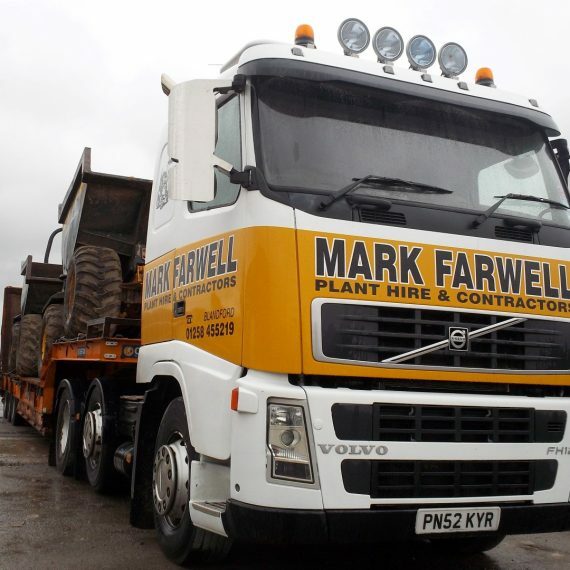 Farwell Plant Hire & Groundworks offer all types of plant for either hire or self-drive. 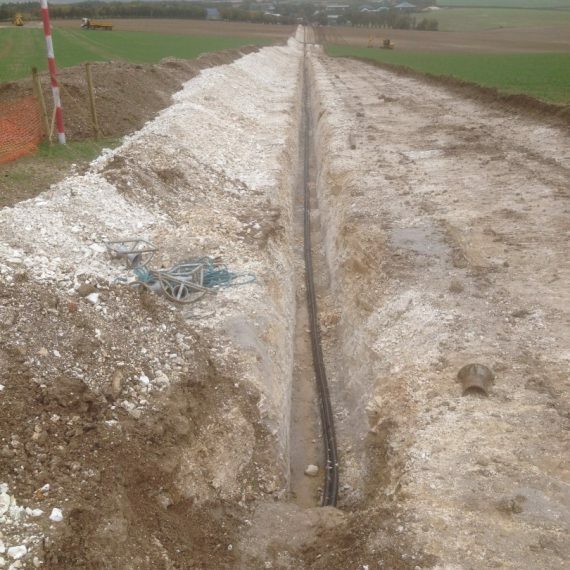 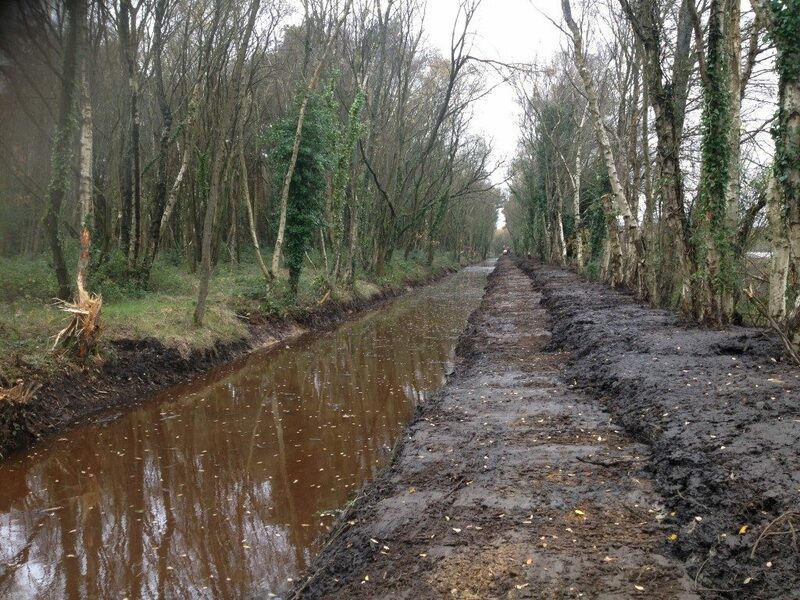 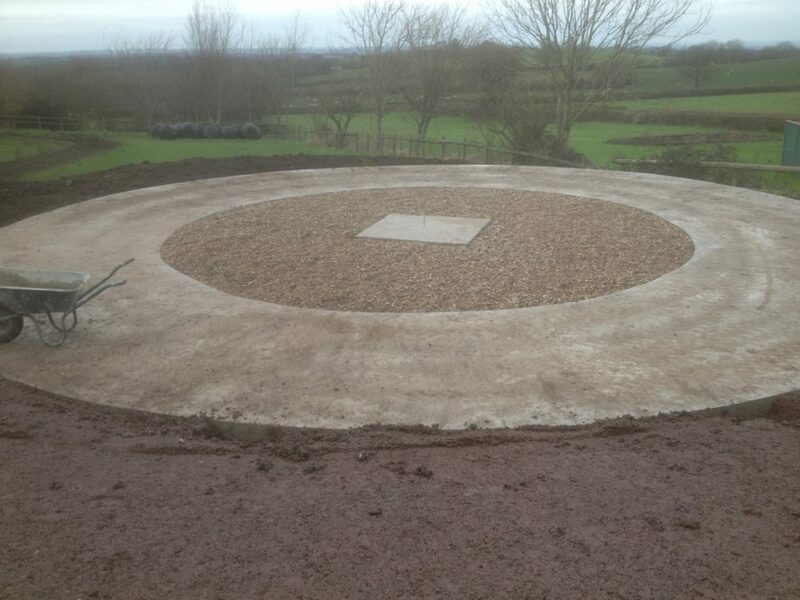 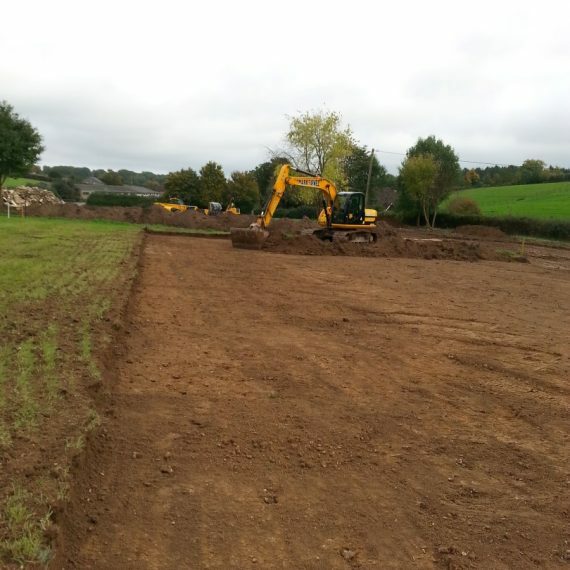 We are also equipped to carry out any scale groundwork from small domestic to large industrial. 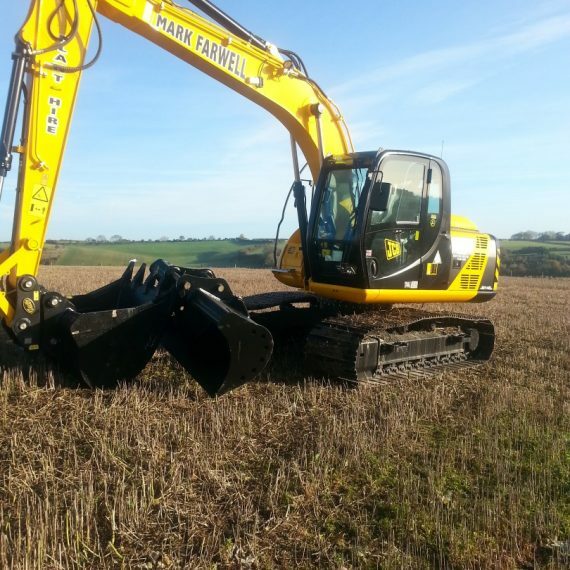 We supply the equipment and operators required to assist with your ground investigation operation in one combined package deal. 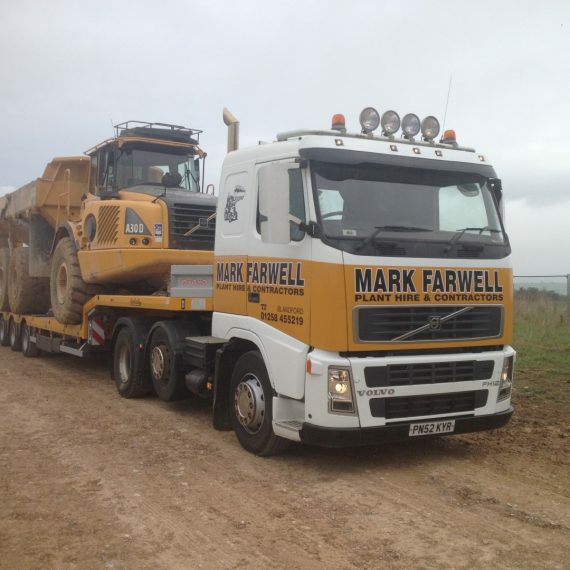 NO TRANSPORT COSTS WITHIN THE LOCAL AREA! 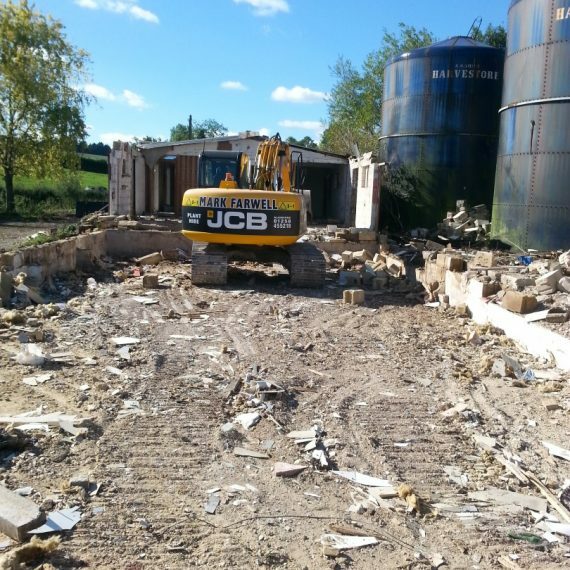 To enquire about our Ground Investigation Package please call us on 01258 450800. 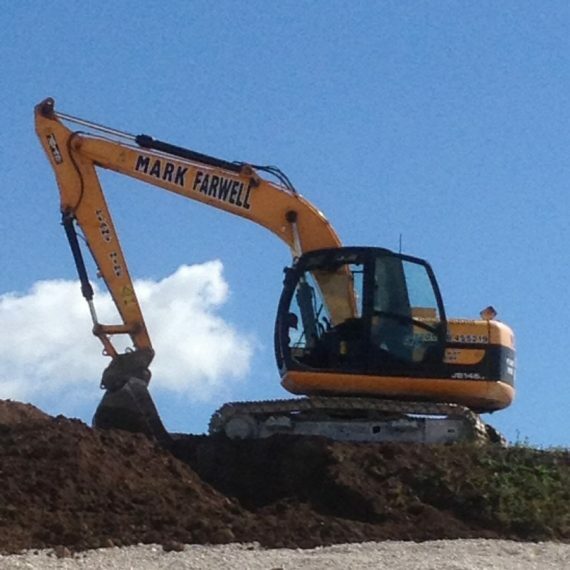 Keep up to date with all of the latest news at Farwell Plant Hire & Groundwork. 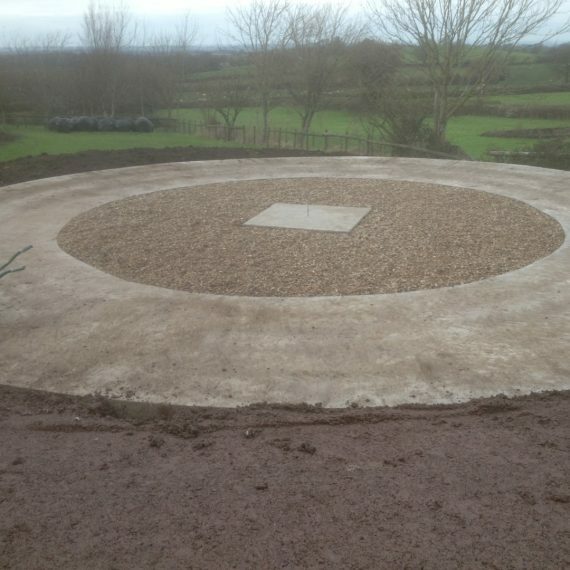 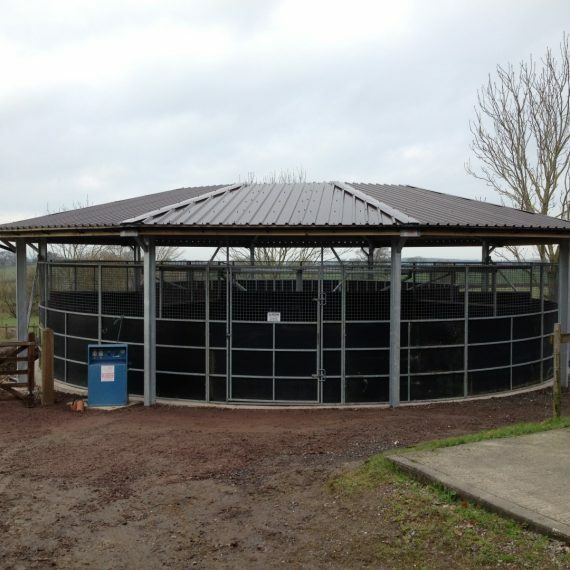 We have always used Farwells for our larger groundworking projects. 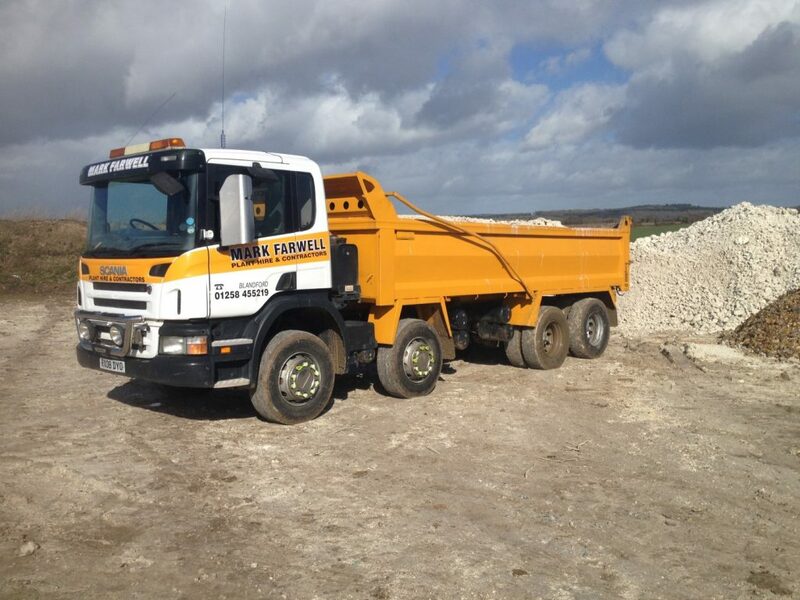 Their staff are punctual and knowledgeable and are always happy to help. 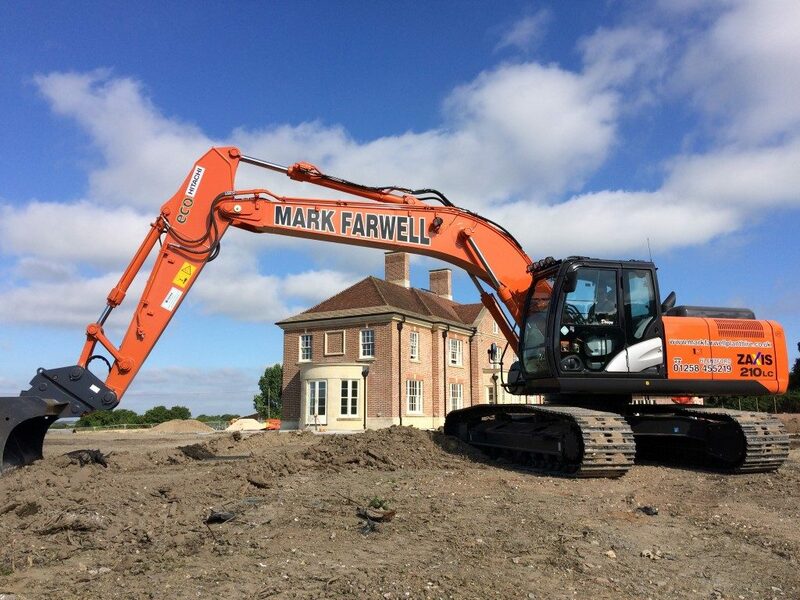 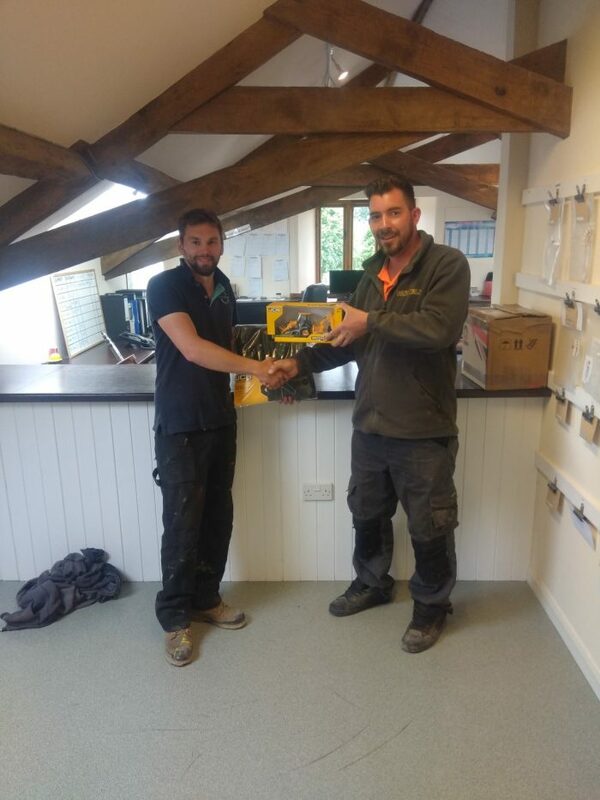 We needed to hire a 22 ton digger and had always heard good things about Farwell Plant Hire & Groundworks, and we weren't disappointed!